But what does Theater of Horrors actually do? There's a lot to unpack here so let's go through everything one by one to get everyone on the same page on the functionality of Theater of Horrors. When a card is exiled, it's exiled face up unless otherwise stated. 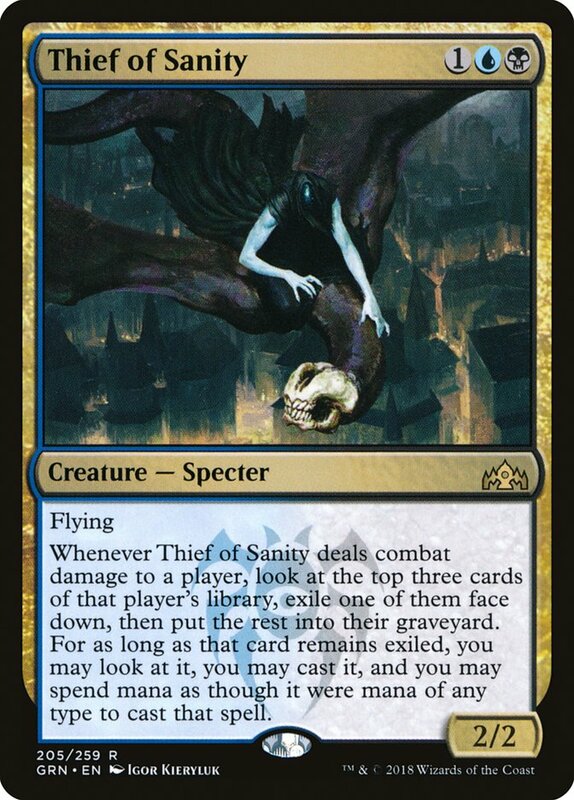 This is different from, say, Thief of Sanity, Bomat Courier, or Gonti, Lord of Luxury. For Theater of Horrors, both players will see what's coming. 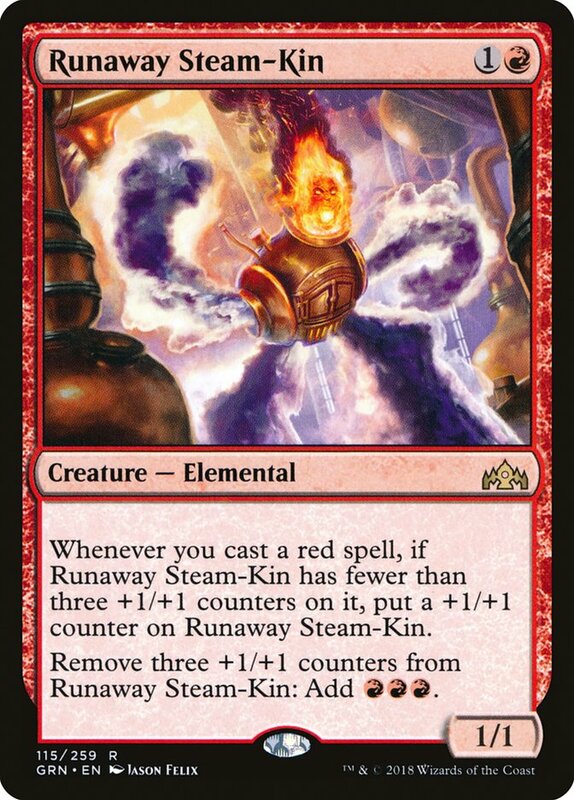 A small downside for the player with the enchantment, but in flavor of Rakdos' flashy and reckless nature. 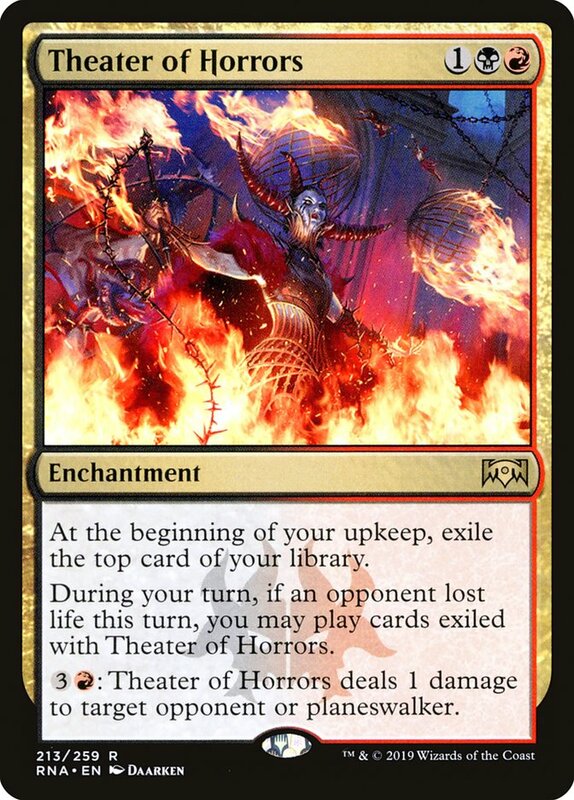 Unlike Outpost Siege or Chandra, Torch of Defiance, the cards tucked underneath Theater of Horrors stay from turn to turn. This doesn't put pressure on you to act immediately as to not lose value. It also doesn't put too much deckbuilding pressure on you. For example: Experimental Frenzy asked you to load up on low converted mana cost spells and a low land count to continue going. They notably aren't in your hand either, so they're immune to opposing discard effects. Theater of Horrors slowly builds a second hand to access. 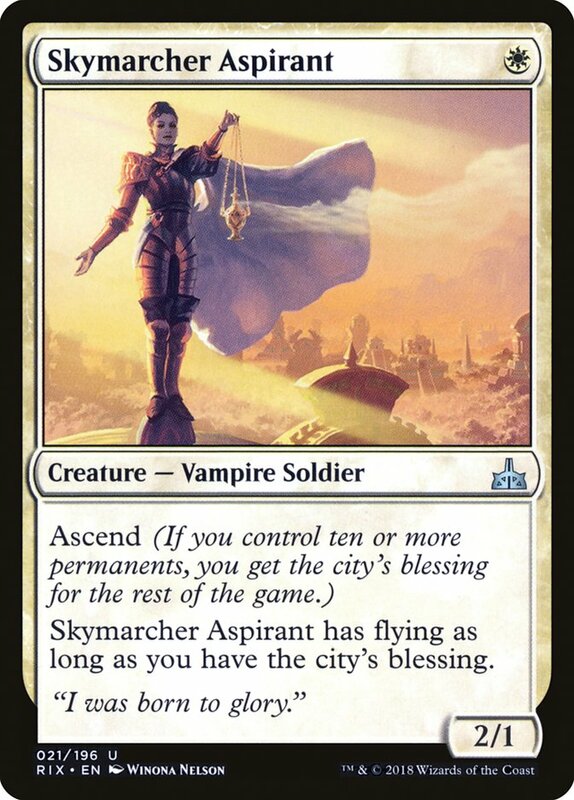 This comes up nicely if you want little or no cards in hand, like for Hazoret the Fervent or Rix Maadi Reveler. Good with an extra hand. 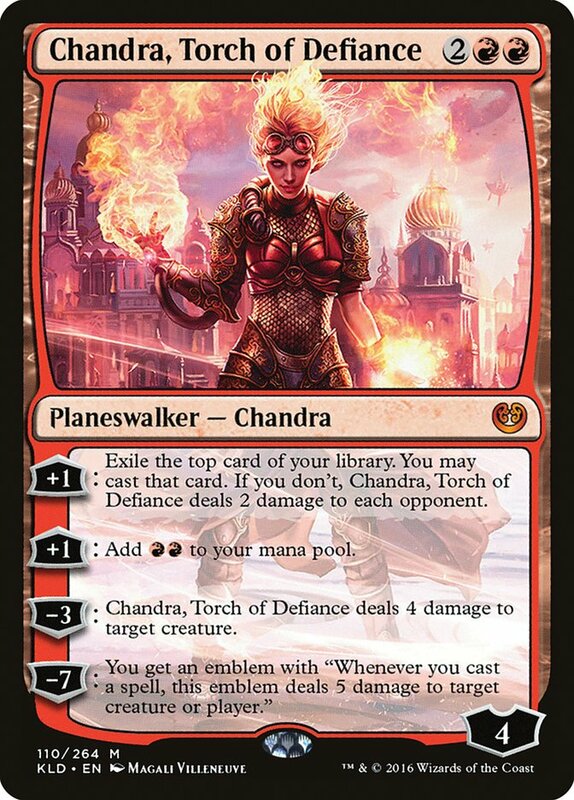 Also, unlike previous cards like Chandra, Torch of Defiance, you can play lands off the top of your library with Theater of Horrors. This works very well to ensure you're able to cast all your spells that you gain from your draw steps and Theater of Horrors, as well as gaining additional mana to get up to a double or triple activation of the card itself. 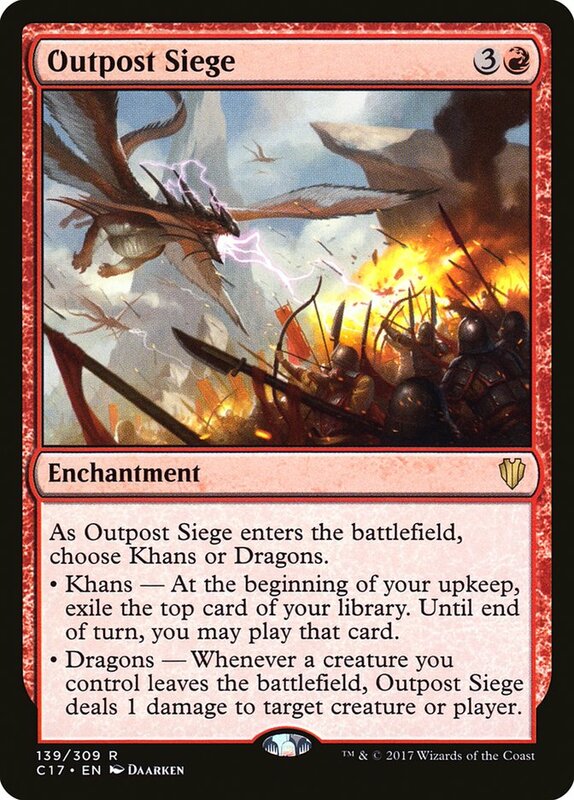 In a Rakdos deck that's constantly dealing damage, it won't take long to finish the opponent off. Play me off Theater of Horrors. Even though you get only one card a turn, you can still play as many as you can in a single turn once the condition of dealing damage is met. This can lead to some explosive turns where you ding them for a damage, play a land that you needed, then cast another spell underneath Theater of Horrors. Watch out for the key line of text "During your turn." 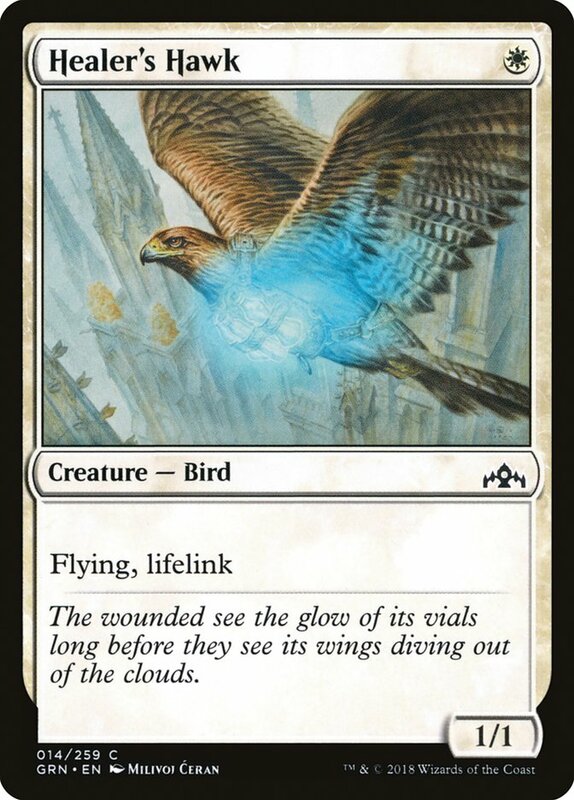 The spectacle cards are all worded this way to not punish people playing with fetchlands on their own turn. 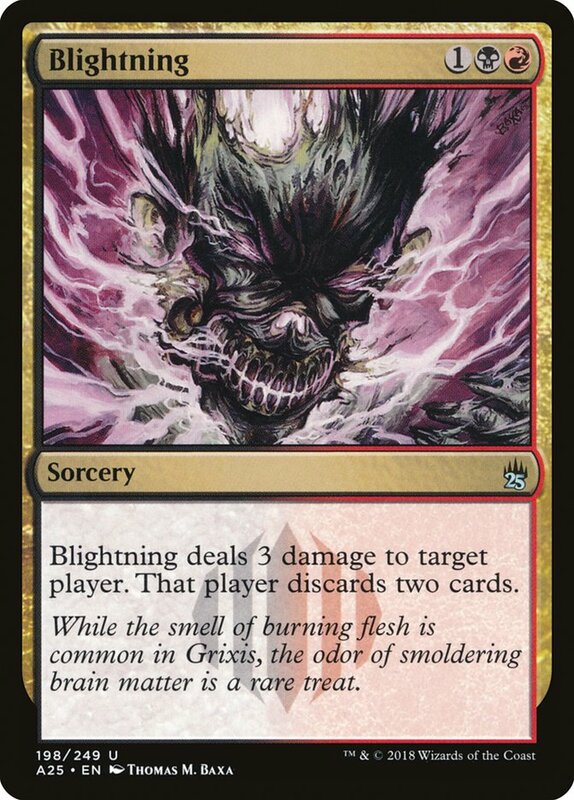 With that knowledge: don't try to Lightning Strike your opponent at the end of their turn then try to cast another Lightning Strike from underneath Theater of Horrors. Theater of Horrors can't shoot down or finish off creatures, but that's okay. Rakdos is generally good at doing that with other tools anyway. What Theater of Horror is good at is providing inevitability in a grindy game. 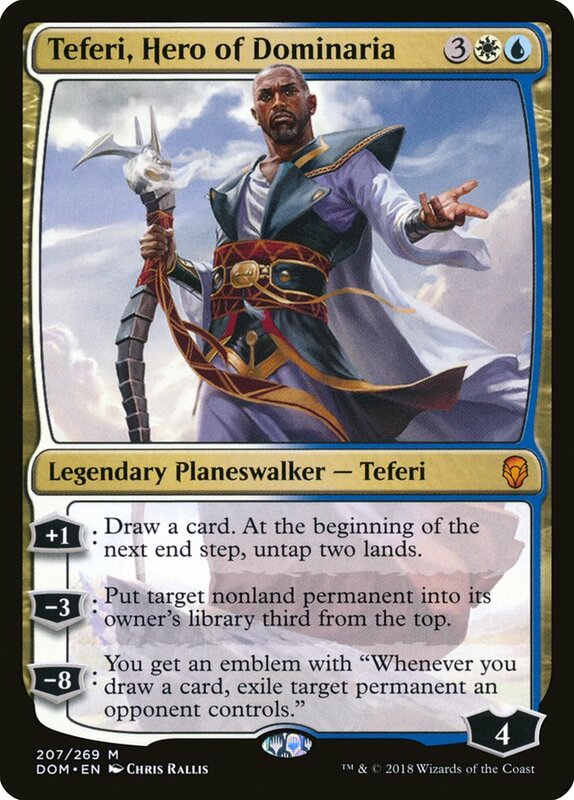 One nice interaction against control is the opponent needing to use Teferi, Hero of Dominaria to get rid of Theater of Horrors and everything that's been saved underneath it. If you have mana open for the activated ability, you can trade one-for-one without taking a hit on resources. Not as safe as he once was. If Theater of Horrors is removed, the cards exiled underneath it are exiled forever. Any copies of Theater of Horrors played afterwards can't access those cards. In recent times, the card Karn, Scion of Urza works differently because he uses silver counters. If you have two Theater of Horrors on the battlefield at once, make sure to exile your cards in in a well-communicated order. 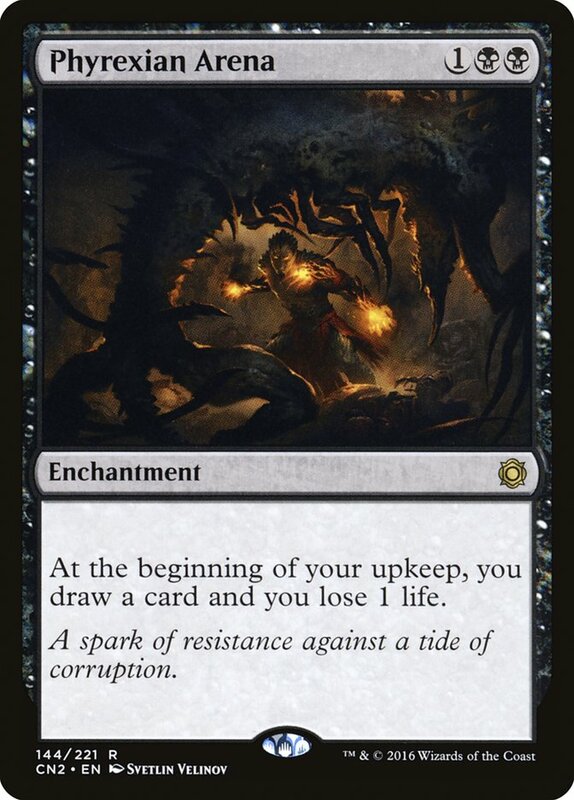 An opponent with an enchantment removal spell is likely to wait until your upkeep to figure out which Theater of Horrors is the most threatening after seeing which gets which cards. With that said, multiple Theater of Horrors work fairly well together. You continually gain traction and are likely hitting a land drop nearly every turn with multiples going. 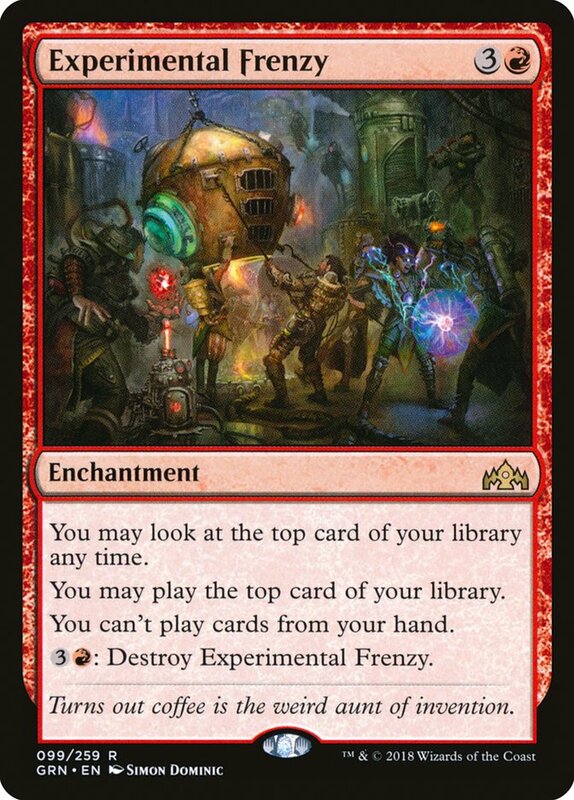 One problem with Experimental Frenzy was the second copy was the worst thing you could find on the top of your library. 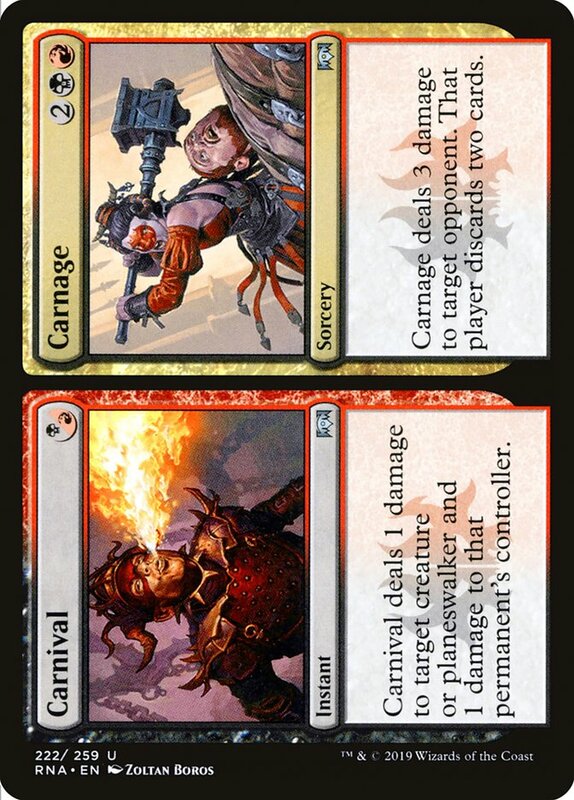 Both sides of Carnival // Carnage deal damage to the opponent. The front half of Carnival does serious work against the small critters running around in the current top tier decks. A mini Searing Blaze for a single mana is quite appealing. 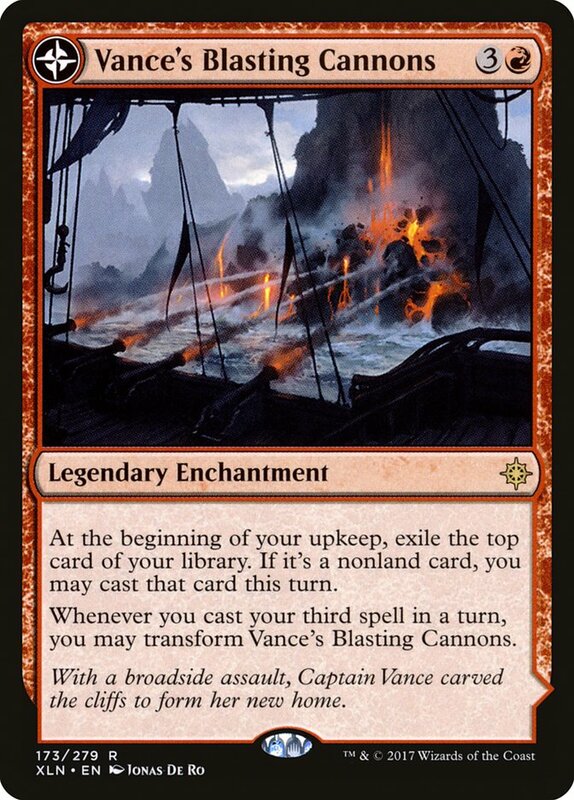 Mono-Red has a lot of juicy one-toughness targets to ensure that you're progressing your own gameplan while dealing with their battlefield. Radkos never really wanted to play Shock if it didn't have to. Carnival is the sweetness we're looking for. 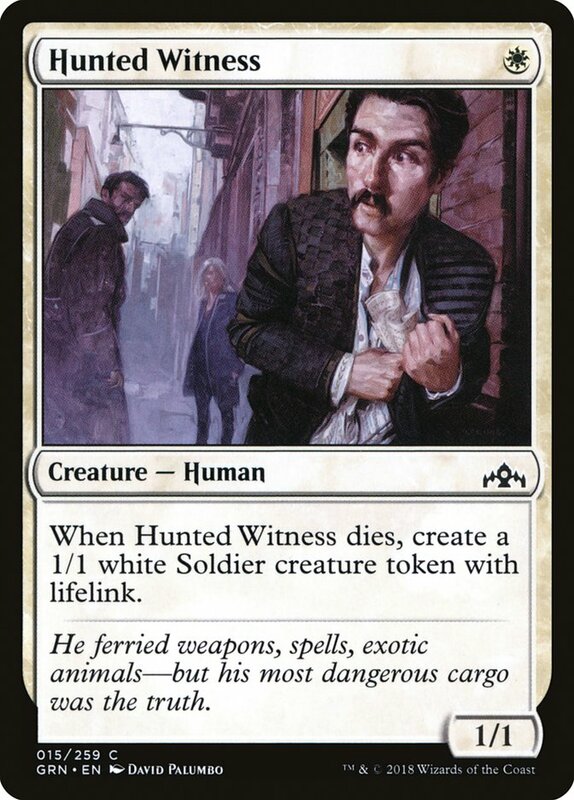 Mono-White Aggro has a lot of their own. 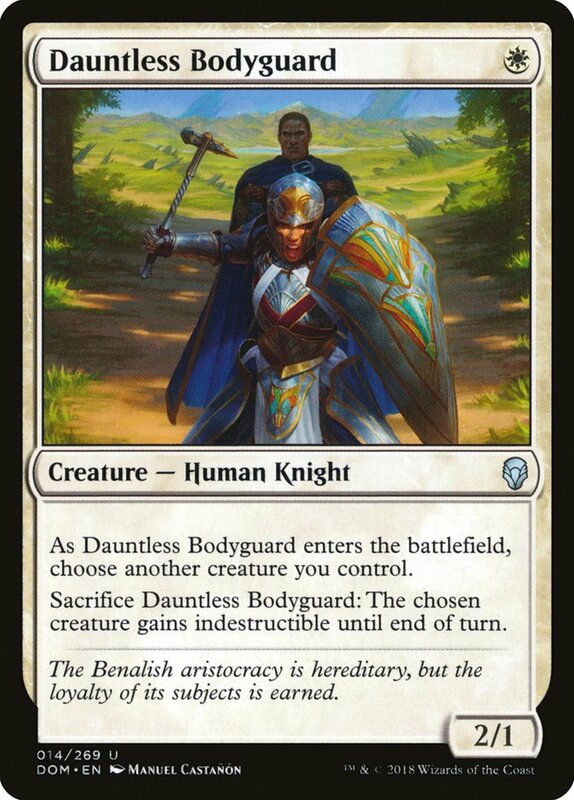 Even dealing an Adanto Vanguard player five damage will be a strong play for a single mana. Golgari has Llanowar Elves to hit as well as the explore creatures in Merfolk Branchwalker and Jadelight Ranger while the trigger is on the stack. Mono-Blue Aggro has a ton of one-toughness creatures as well. I expect Carnival to at minimum be live, but probably more likely be good in over half of Standard matchups. Heck, you don't even need a creature target! Dealing one to a planeswalker and to the opponent will come up a fair share as well. The other half? Well that's where Carnage comes in. Blightning terrorized Standard in its heyday along with Bloodbraid Elf. 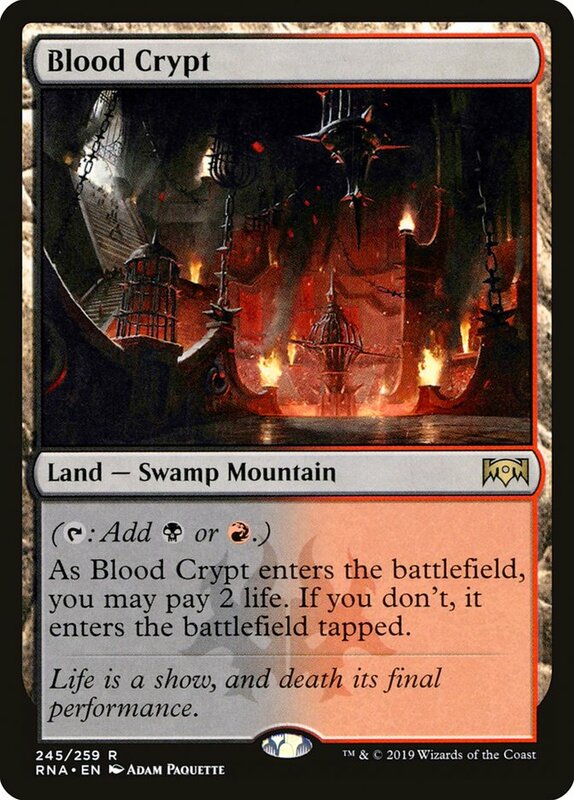 Carnage costs one more mana, which arguably isn't that bad of a deal in the first place. The flexibility that it has when attached to a cheap removal spell and spectacle enabler is huge. Control decks that are low on creatures give the current iteration of Rakdos (without Blood Crypt or real Rakdos cards) fits. Rakdos is best at killing creatures and has little maindeck room to hedge against control decks. Carnival // Carnage will enable Theater of Horrors well on both sides, all while giving control decks a well-deserved hard time. 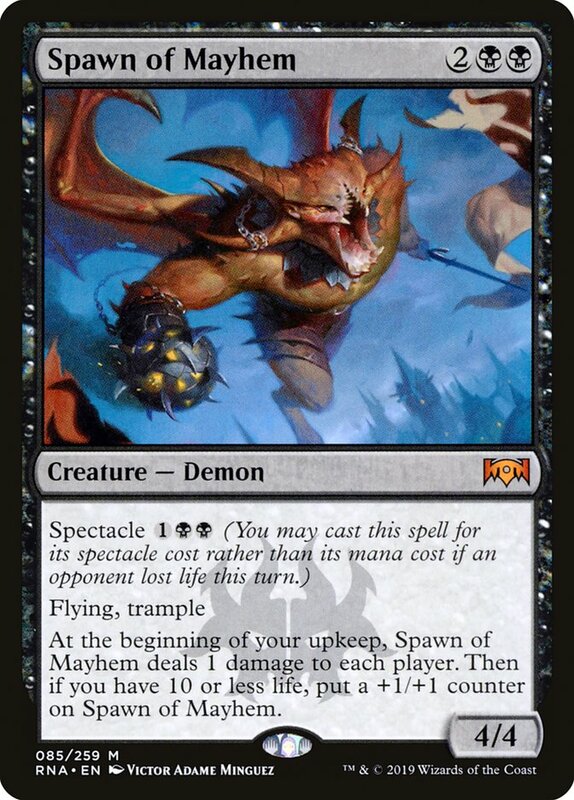 Spawn of Mayhem is another card that's a spectacle reward plus a spectacle enabler rolled into one, and I fully expect it and Theater of Horrors to be best friends. You want to fill Theater of Horrors' condition without spending a card or mana on your turn if you don't have to. The easiest way is by attacking with a small creature, but of course sometimes opponents want to play things called "blockers" to stop your fun. Spawn of Mayhem ruthlessly damages both players on your upkeep, ensuring that your spectacle is enabled whether you get in a successful attack or not. Oh, and a three mana 4/4 flying, trample monster is a pretty good rate too. 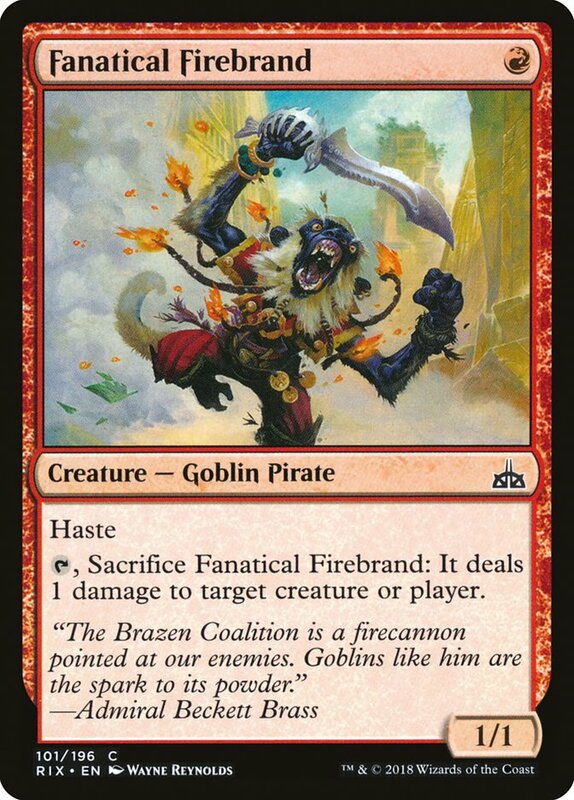 Fanatical Firebrand is a good, cheap attacker as well as a removal spell against small creatures. The best part here is that it can sit around until a key turn you need to enable spectacle but don't have a profitable attack. 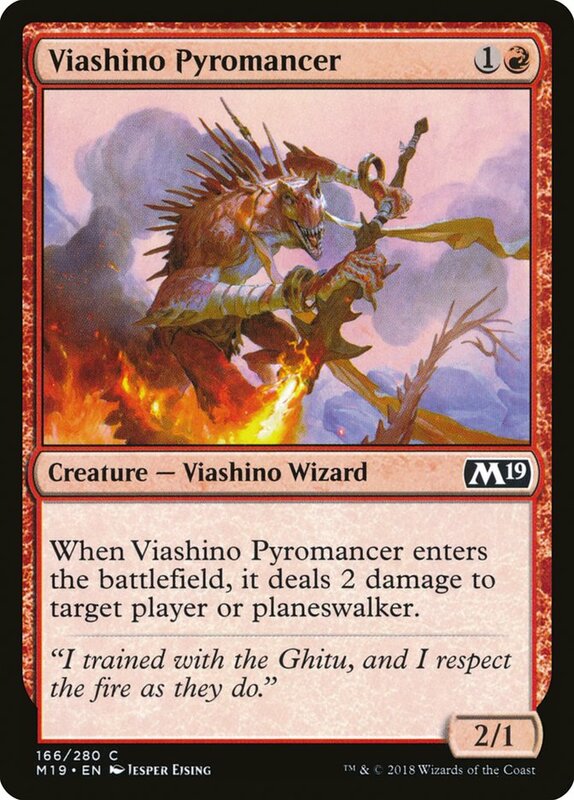 With other red spells that deal damage, Fanatical Firebrand can combine to finish off the bigger monsters that pop out of Gruul's Stomping Grounds.